Unlike Seclusions®, the boards in Trex Horizons® run horizontally rather than vertically to provide an eye-catching new look. 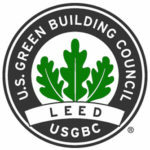 Form following function is at the center of this modern design. Simple, yet eye-catching. It’s one more way Trex is taking an innovative approach to backyard living. 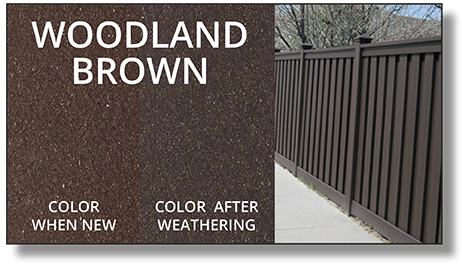 This horizontal fence will go beautifully in any residential yard. 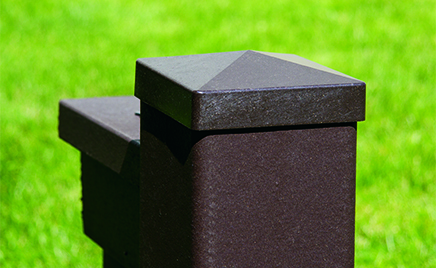 The interlocking picket system makes it easy to install. 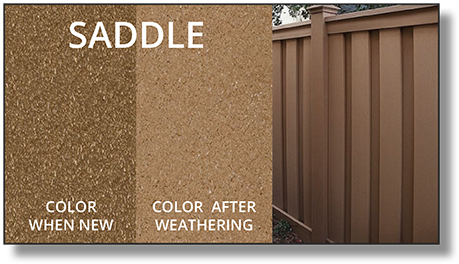 The fence can be customized for height, style, and slope, making it perfect for any yard. 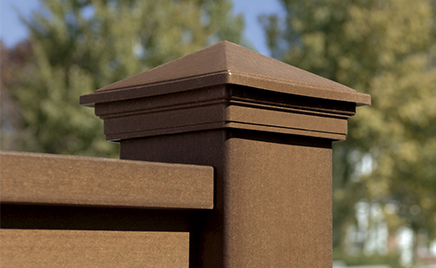 Trex® composite fences are made to look like wooden fences, but are much more durable and require much less upkeep. 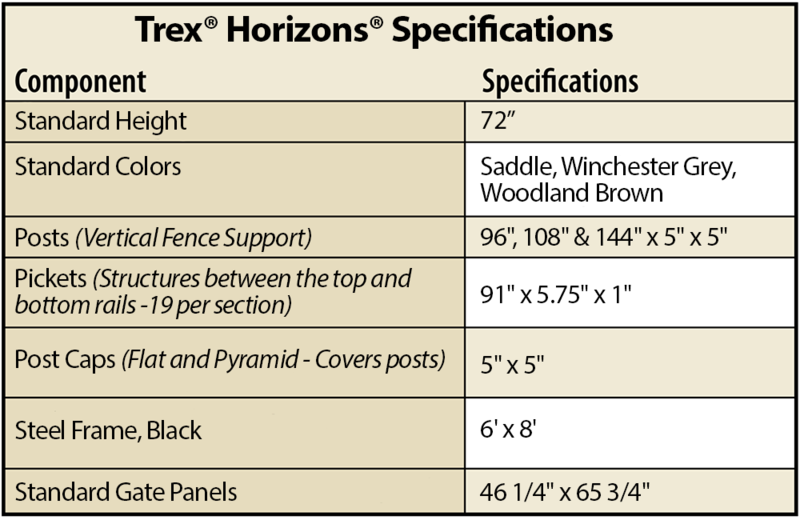 For homeowners looking for durability, beauty, and low maintenance in a fence, Trex® Horizons Composite Fence is the perfect solution. 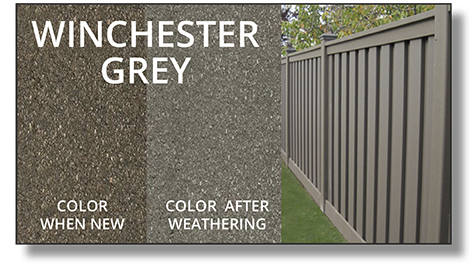 Trex Horizons® fencing will weather naturally over time to its final color. 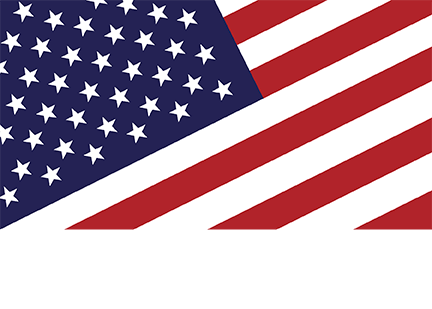 Trex® is the first composite fence product on the market to carry the International Code Council Evaluation Service (ICC-ES) SAVE verification for recycled content. Its unique blend of wood particles and recycled plastic gives it the strength that you love while keeping the environment safe. 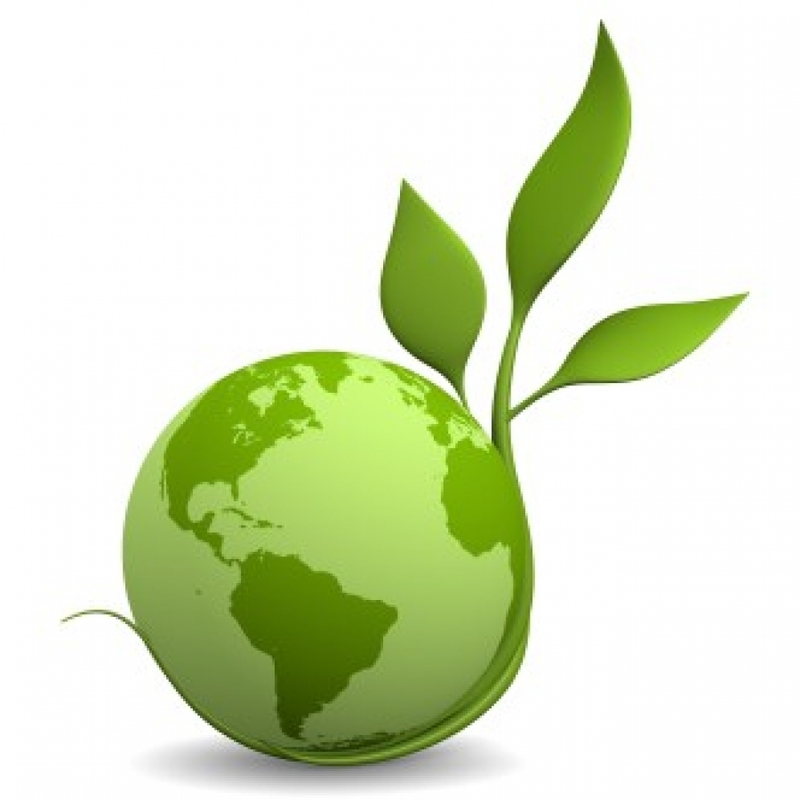 Trex® is made up of 95% recycled material, more than any other product on the market. 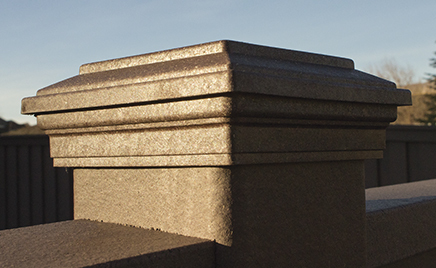 Trex® does not negatively impact the environment in any way, even in the production process.